Patchouli Oil 10ml. Bach flower remedies, A.Vogel herbal, homeopathic and other wellbeing products from Alby, Cromer, Norfolk. Pogostemum Patchouli Patchouli, sometimes called'the scent of the sixties' has a musky, earthy, exotic aroma. Although this essential oil may remind people of the hippy era, its value in skincare is incalculable. It is also great for fighting depression and anxiety. It has great diuretic properties and also helps break down cellulite, while stimulating the regeneration of skin cells, speeding up healing and preventing ugly scars forming when wounds heal. 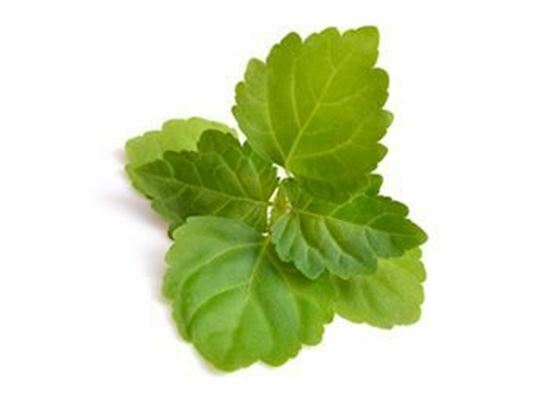 Patchouli oil has a rich musky-sweet, strong spicy and herbaceous smell. It is light yellow to dark brown in colour and is a thick oil.